Last Chance Productions presents Pontypool LIVE February 25, 2016 in Vancouver, BC at the Revue Stage on Granville Island.  Shock jock Grant Mazzy has been kicked-off the Big City airwaves and now the only job he can get is the early morning show at CLSY Radio in the small town of Pontypool which broadcasts from the basement of the small town's only church. What begins as another boring day of school bus cancellations, due to yet another massive snow storm, quickly turns deadly. Bizarre reports start piling in of people developing strange speech patterns and evoking horrendous acts of violence. But there's nothing coming in on the news wires. So... is this really happening? 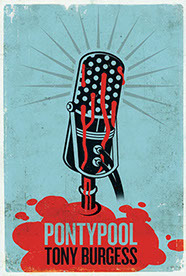 Pontypool LIVE is a stage play adapted from the 2008 film of the same name as well as a radio play, all by author Tony Burgess.